The Japanese site, Nippon.Com had a useful examination by Hayashi Nobuyuki of the relationship that Steve Jobs maintained with Japan, both on a personal level and in terms of design. 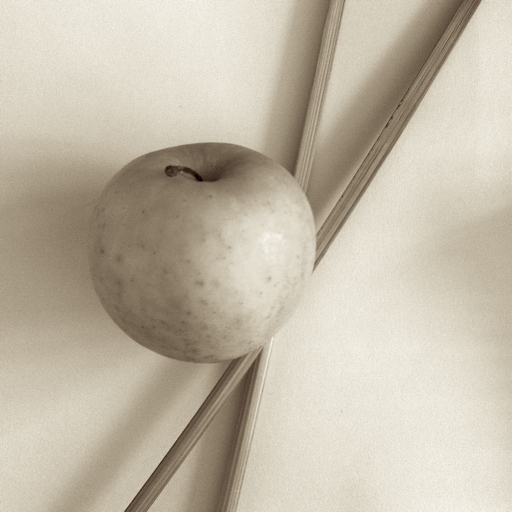 The sparseness of some everyday objects in the country, reflected in the Art and the careful design were all aspects that the late head of Apple appreciated. Nippon.Com has some other useful insights. 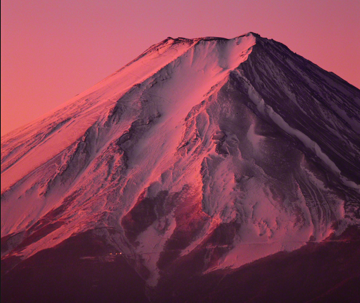 Mount Fuji is the one image that is instantly recognisable to most people outside of Japan. The mountain carries a special significance for the Japanese themselves. Through my own examinations of Japanese Art I have come to appreciate the importance of this sacred mountain. This was also apparent to me when I reviewed iPad apps that arrived a few months ago: Japanese Traditional Art Gallery for iPad Lite and Japanese Art on the iPad: Hokusai HD and Hiroshige HD. At this time of year, when some sites and some writers are reflective, Takashina Shuji has an examination of Mount Fuji and the way it became significant in the hearts and minds of Edo (Tokyo) and later became influential in western Art, beginning with Edmond de Goncourt, and later artists like Monet and van Gogh. The analysis, which like the examination of Steve Jobs' relationship with Japan, is from a Japanese perspective, allows some useful insights into the way the mountain became part of the fabric of Japanese life. Some of the illustrative anecdotes would be missing in any examination written by many western critics. As well as the obvious inclusion of Hokusai, whose own work including Fuji, particularly the Great Wave off Kanagawa, has in its turn become iconic, I was pleased to see that Hiroshige is given a good showing. While the woodblock prints of Hokusai and Hiroshige concentrating on Mount Fuji have a special place in the reverence that exists for Fuji, especially with the way these works influenced many outside Japan, there are more personal examinations of Fuji. The work of the photographer Oyama Yukio -- who has been photographing Mount Fuji for almost 40 years -- is examined on Nippon.Com where unlike Hokusai's 36 Views, some 22 of his best works are displayed to rather good effect.